Alanna and Jeff are one of those couples who you can’t help but smile when you are around. They are full of such energy and light and love – it is truly infectious. 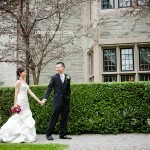 How fitting that they were married on a bright summer afternoon, outdoors in the lovely Hart House courtyard. Alanna was stunning in her Monique Lhuillier gown and Jeff looked fantastic in his Paul Smith suit – we could have easily photographed them for hours around UofT campus, it was effortless with these two! 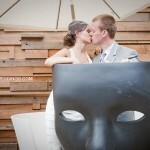 Their beautiful and heartfelt ceremony was followed by cocktails in the tent and dinner in the main hall. Guests returned to the tent later that night for desserts and for dancing the night away under the stars. 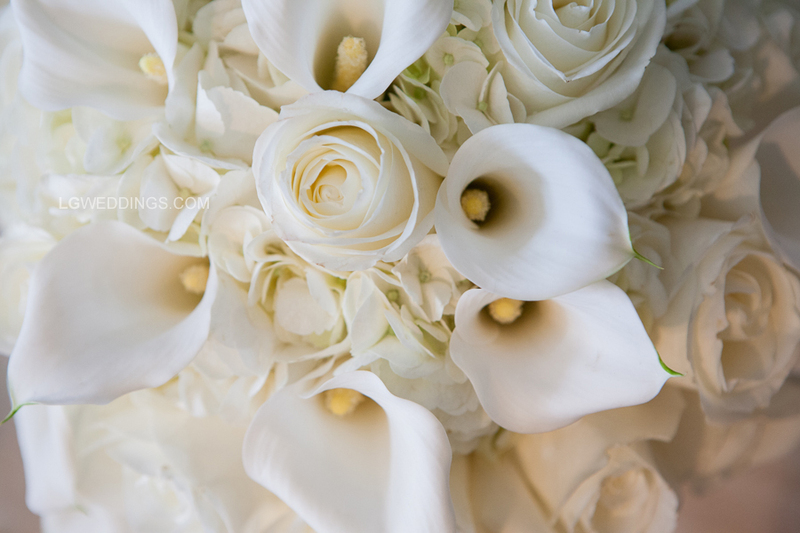 Congratulations to the beautiful couple – your wedding day was picture perfect. 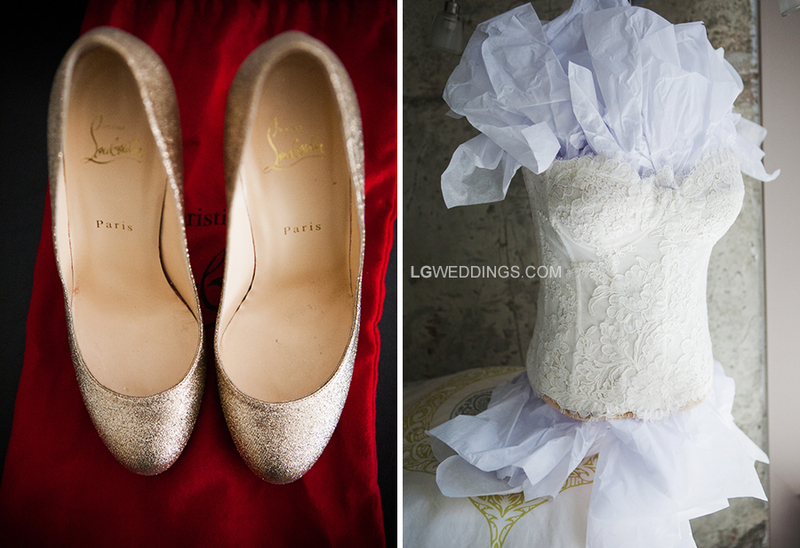 Kool Wedding. 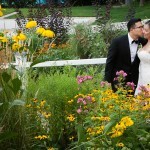 Harthouse is one of the best wedding venues in Toronto. Very cool. classy photos. Great work.